We Buy Junk Cars For Cash in Duluth & Surrounding Cities! SanfordAndSonJunkCars.com is the Duluth area’s top rated vehicle purchaser! We pay cash for junk cars, trucks, and SUVs! Many years of operating as the premier salvage vehicle purchaser in Georgia has given our cash for cars company the opportunity to offer the residents of Duluth top dollar for their vehicles. Our goal is to provide a quick, hassle-free, and profitable way of selling your wrecked, damaged, or broken down junk car. We hope to improve our local environment as well as our economy. We do this by partnering with other Duluth area businesses and its citizens in recycling solutions. We work with a network of junk car removal specialists and are committed to providing knowledgeable, friendly customer service. Along with the desire to improve the Duluth community and providing recycling options for wrecked or damaged vehicle, we also strive to pay you more than any other company! Aside from paying you more cash for your clunker, we also offer free flatbed tow truck pick up in the Duluth area. 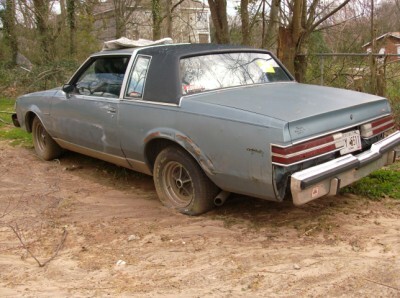 We can even buy your junk car with no title and offer same day towing in most cases. If your vehicle doesn’t start, has a bad transmission or engine, or just isn’t worth the repair, let us pick it up today. We will pay you cash and remove your headache! Don’t take the chance of paying for expensive repairs only to have another breakdown! If your junk car is wrecked or you are looking to salvage your vehicle, sell it now! We even buy box trucks, semis, motorhomes, and trailers! 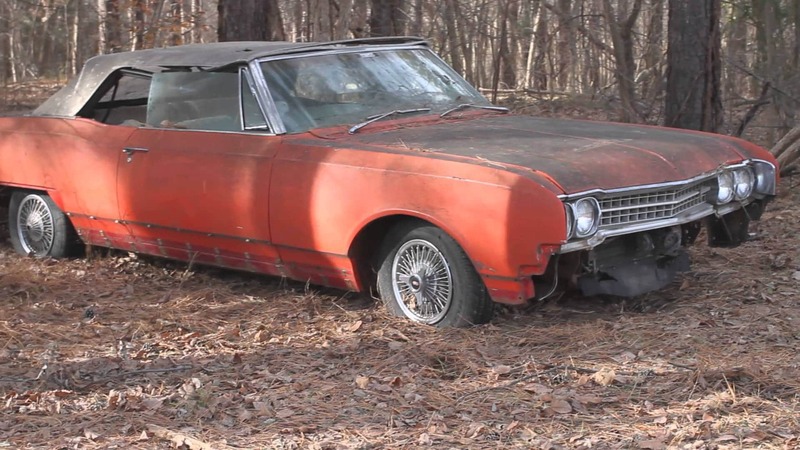 To get a cash offer for your vehicle please call +1(770)771-9494 or visit Sanford and Son Junk Cars Duluth to request an offer for your junk car today.